The most advanced technology for amazing non-surgical face-lifts and collagen remodelling. Neo-Derm Ltd is one of the first clinics in the UK to offer ULTRAcel, which is a revolutionary skin rejuvenation treatment that tightens skin, improves skin tone, reduces scarring and can remove double chins. ULTRAcel is a none invasive procedure which tightens sagging skin and rejuvenates skin tone. By combining Radiofrequency with Ultrasound, ULTRAcel is able to target and deliver heat to collagen in the deeper layers of skin. This stimulates growth of new and healthy collagen, which uplifts skin to feel and look firmer and tighter. From £250.00. Payment Plan Available. Botox is the trade name by which Botulinum Toxin A is widely known. It is used to relax the facial muscles and in doing so wrinkles are prevented. Results can take up to two weeks to take full effect and last approximately 6-9 months. * £10 male supplement per area of anti-wrinkle injection applies due to the higher dose required. Neo-Derm offers the non surgical nose reshaping procedure. This is also referred to as the non surgical rhinoplasty. All procedures are carried out by our highly experienced doctors who have a fantastic knowledge and expertise in this treatment. Rhinoplasty is one of the most desired cosmetic procedures, but many patients are frightened by the potential complications and the risk of unfavorable cosmetic results. From £299.00. Payment Plan Available. Over time and with such factors as weight loss or stress, the cheek area can lose its natural plumpness and become sunken and shallow. The natural appearance of full cheeks can be restored with semi-permanent dermal filler. The filler is injected into the epidermis and naturally restores the lost volume. Some people feel that they have a disproportionately small chin in relation to the rest of the features of their face. In the past the only way to correct this would be with major surgery which involved breaking and repositioning the jaw. More recently chin implants became a better alternative, however, this still involved invasive surgery which could result in scarring and fibrotic tissue forming around the implant. With the developments in dermal fillers it is now possible to achieve a reshaping of the jaw with injectables. Dermal filler treatment is used to plump up lines and wrinkles around the face. Dermal fillers contain hyaluronic acid which is naturally present in the skin and joints. When treated you will see an immediate long lasting result and more natural, smoother appearance. Look years younger in just a short treatment. The Dermaroller is a revolutionary device which has the amazing ability to naturally stimulate collagen and elastin production in the skin without damaging it. 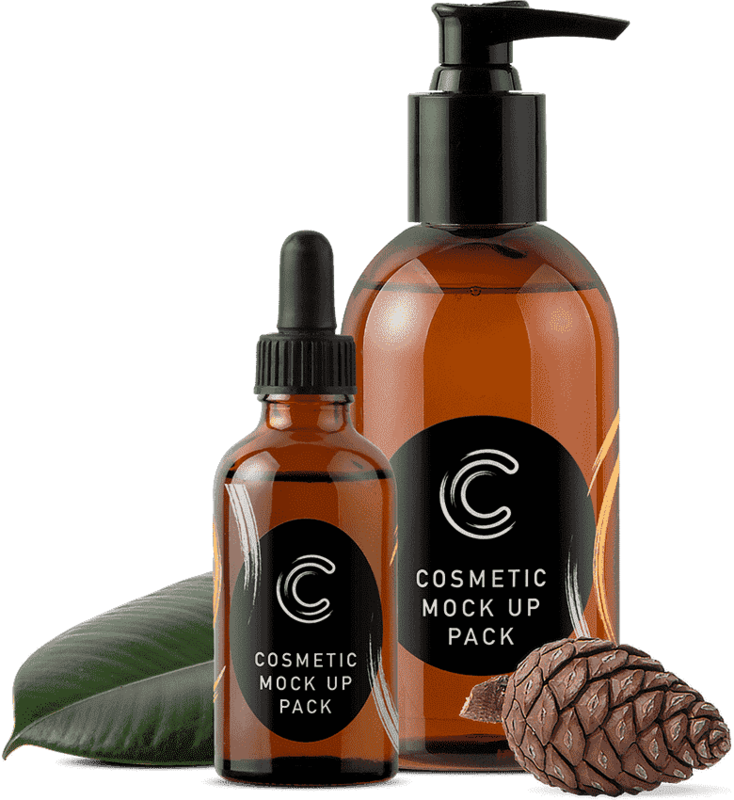 It can be used by both men and women and has numerous beneficial effects: Scar Removal – including acne scar removal, Stretch Mark Removal,Anti-ageing Treatment, Anti-wrinkle Treatment, Cellulite Treatment, Hair Loss Treatment, Hyperpigmentation. You may have noticed your jaw line has lost it’s definition and shape. Your jawline may no longer be as shapely or tight with a loss of that youthful triangular shape. Furthermore, you might have lost volume in the chin area and under the jawline leading to skin hanging down in the form of jowls. This part of the ageing process can often be accompanied by lost volume volume in the cheeks and under the eyes. Through cleverly placed injections, these problems can often be helped by our doctors. Nasolabial or Smile/Laughter lines run from the side of the nose down towards the edge of the mouth. They form when the natural support of the skin – collagen, is lost in a distinct line due to a natural folding point when you smile. People often feel these lines age the face quite profoundly and dermal fillers are an ideal way to smooth out these lines to produce a more youthful complexion. A chemical peel removes multiple layers of dead cells from the surface of the skin, revealing the healthy new cells underneath, resulting in a smoother, more youthful looking complexion. A professional peel produces far more dramatic results than regular at-home exfoliation and can be used to treat a veriety of conditions including Acne, Acne Scarring, Sun-Damaged Skin, Pigmentation, Lines and Wrinkles. A chemical peel removes multiple layers of dead cells from the surface of the skin, revealing the healthy new cells underneath, resulting in a smoother, more youthful looking complexion. professional peel produces far more dramatic results than regular at-home exfoliation and can be used to treat a variety of conditions including Acne, Acne Scarring, Sun-Damaged Skin, Pigmentation, Lines and Wrinkles.